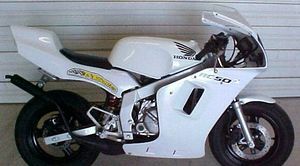 The Honda NSR50R is a motorcycle produced by Honda in 2004. 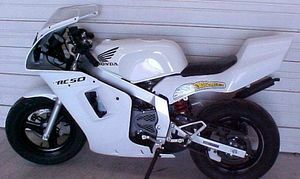 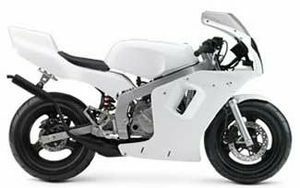 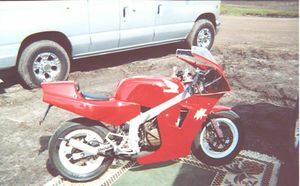 The Honda NSR50R was a small pocket rocket like sportbike produced by Honda. 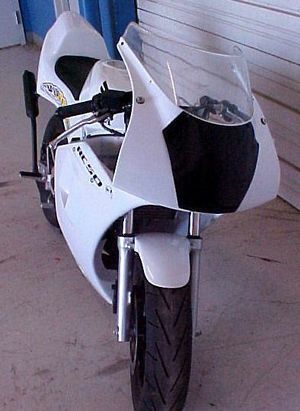 This page was last edited on 28 November 2010, at 21:11.